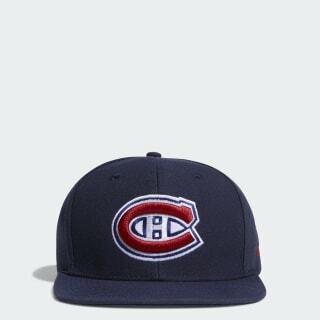 An adjustable cap for loyal fans of the Montreal Canadiens. Support the team from Quebec in their quest to bring the championship back to Canada. 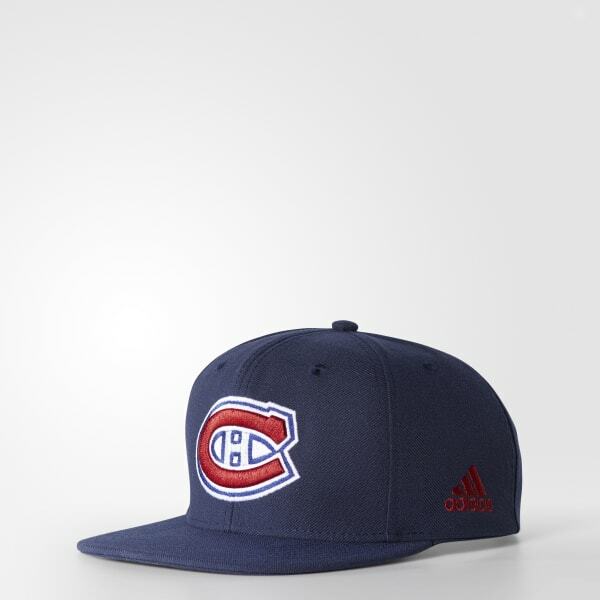 Cheer on every Canadiens comeback in this men's hockey cap that features an embroidered logo on the six-panel design. The back can be adjusted for a precise fit.